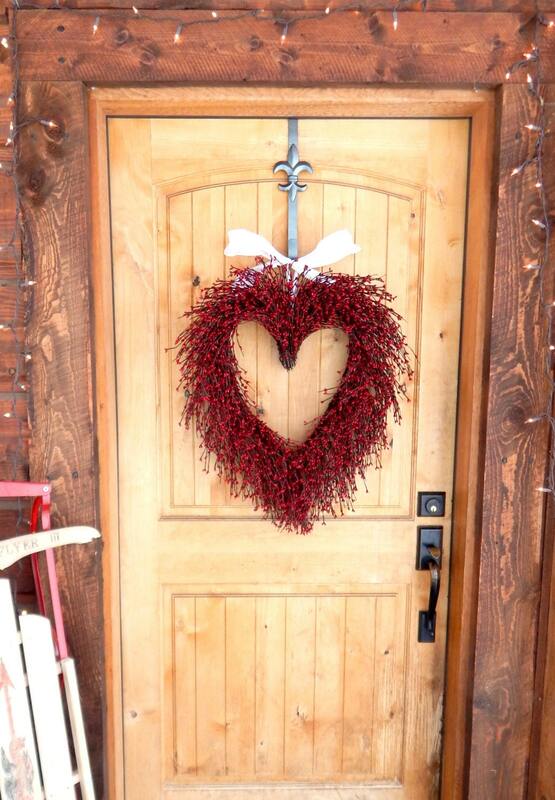 Perfect way to Welcome others to your home and say "Happy Valentine's Day!! 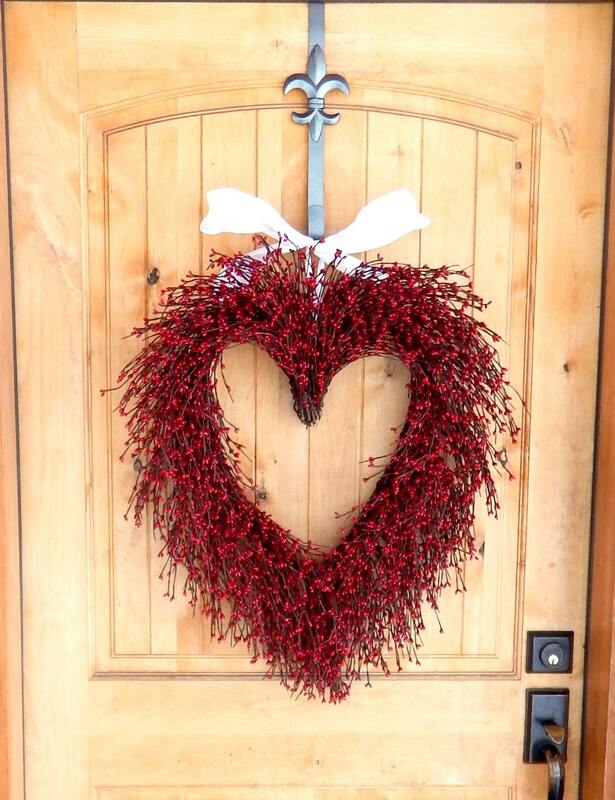 This Heart Shaped Grapevine Wreath will Welcome everyone to your front door, but looks great in an entryway, family room, kitchen or porch. 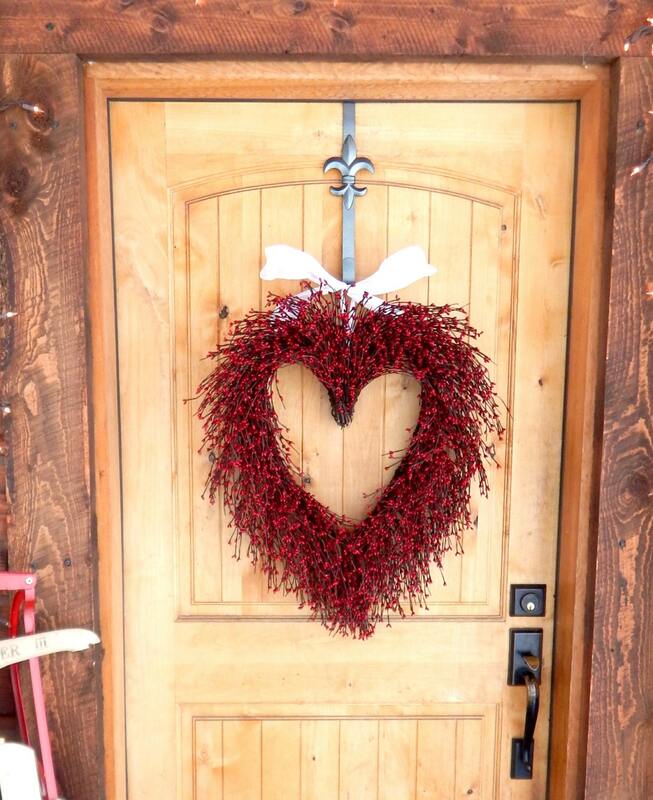 This Wreath is full of Red Pip Berries and Scented with my wonderful Scented Oil Sprays! 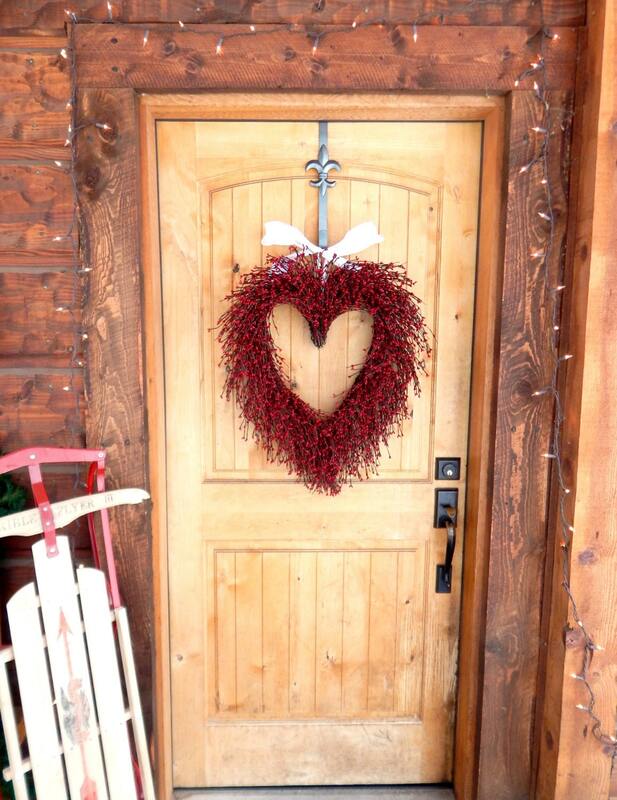 ~ WildRidge Wreaths are "CUSTOM MADE" choose your Scent and Ribbon Color. 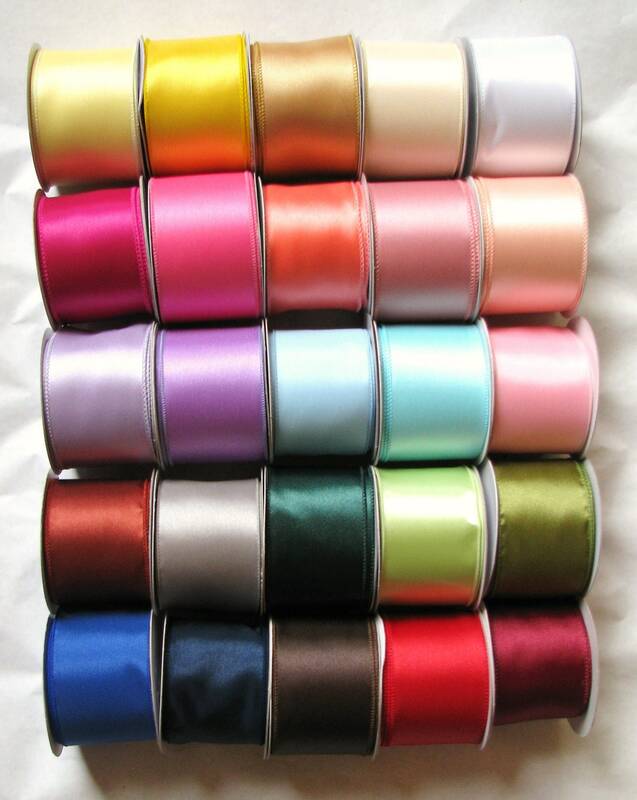 Want a different color of pip berry? Convo us...we will be happy to help you!